As we mentioned IncentiveWorks, which is the largest event for professionals who plan, organize or influence meetings and events is fast approaching, August 23 & 24 to be exact. 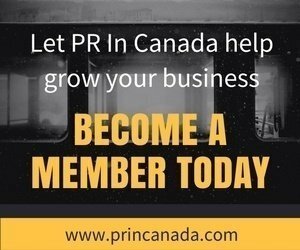 We’ve got a great opportunity for the PR In Canada community, we have FREE 5 tickets that we are giving away to attend IncentiveWorks educational sessions. 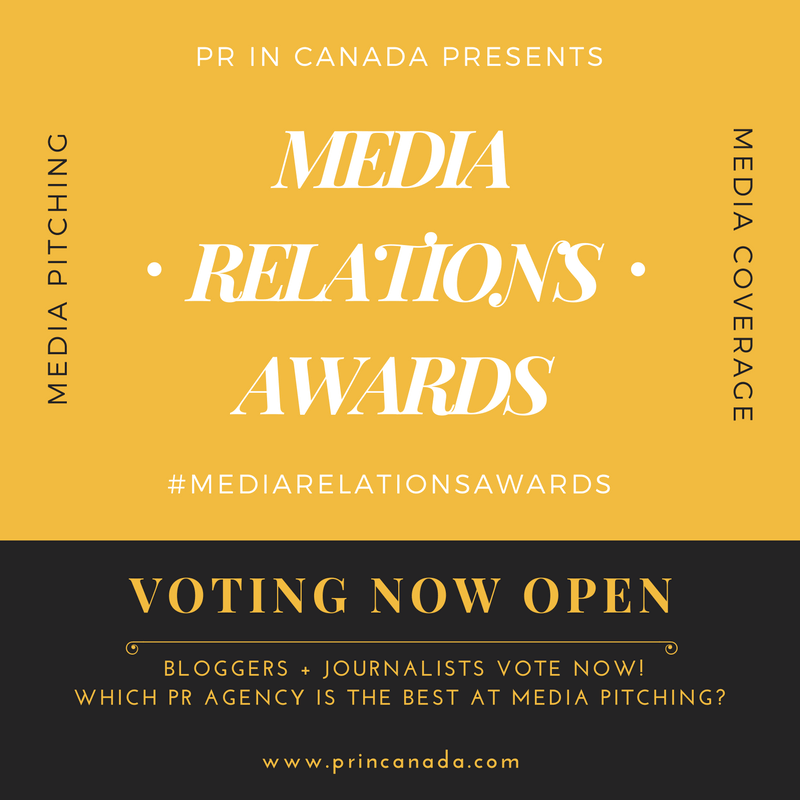 Contest is open to PR In Canada community members only, join here. The winner will be contacted and announced on Thursday.